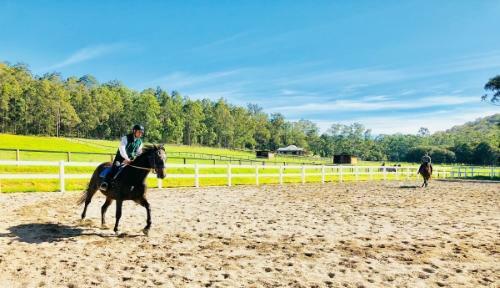 The dream of having a start-of-the-art Spelling and Pre-training farm turned into a reality when Kim and Mark Waugh purchased a 50 hectare property at Jilliby just 8 minutes drive from their stable complex at Wyong racetrack. 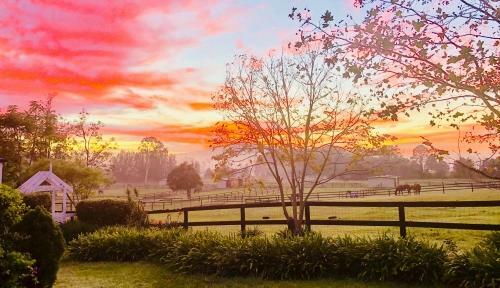 The property consists of 20 paddocks with full shelters, ranging in sizes from spacious day yards to large paddocks where we are able to run three to four horses. 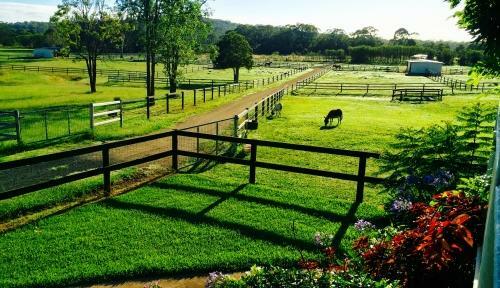 The barn has been purpose built to house ten horses, a Horse treadmill, spacious feed and gear rooms and small day paddocks are close by. 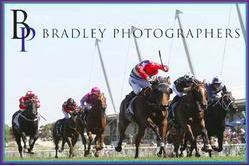 We also have just completed a large horse-riding arena. 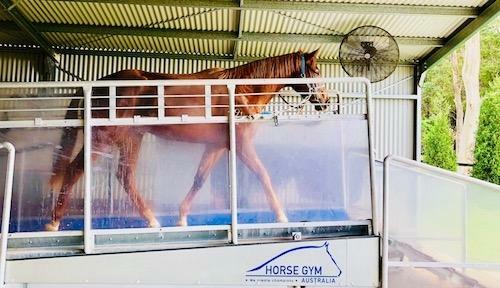 "It’s exciting seeing our plans come to fruition and now that we have state of the art facilities such as the treadmill and arena up and running the property has become a valuable tool in the preparation of the training process including spelling, pre-training and freshening up our horses. This means I am able to keep an eye on the horses at each and every stage, giving them my full attention and individual care", says Kim.